Criminals were able to gain access to Equifax’s database which included Social Security numbers, birth dates, and addresses of now 148 million Americans from mid-May through July 2017. I Have Bad Credit…Why Would an Identity Thief Bother?! Can Someone Steal Your Identity From Your Driver’s License? 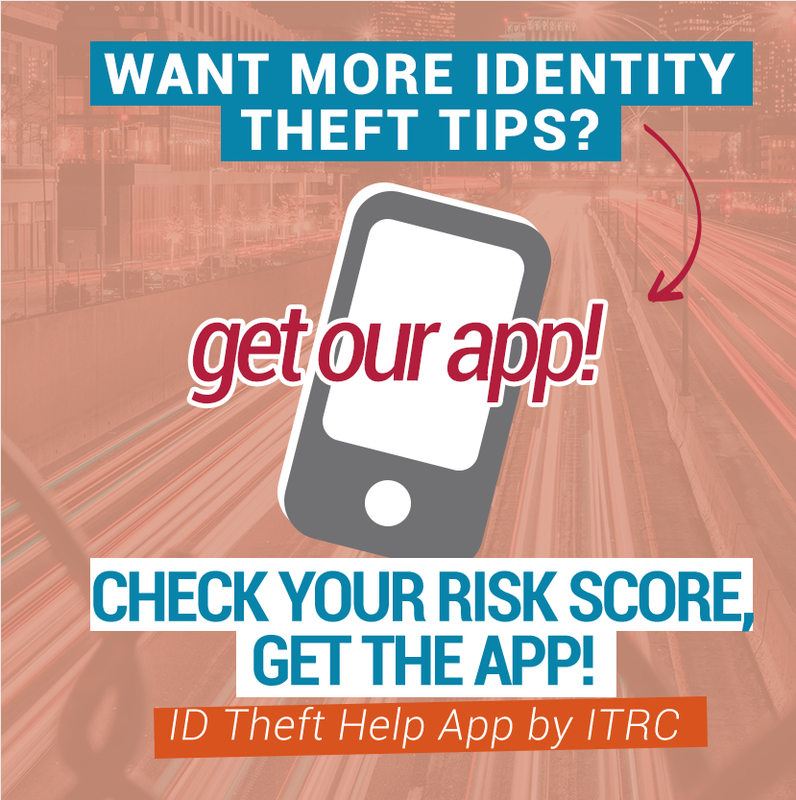 The Identity Theft Resource Center® (ITRC) is in no way affiliated, associated, authorized, endorsed by, or in any way officially connected with Equifax. All information pertaining to this breach is taken from Equifax’s breach notices available to the general public. All tips and recommendations are based solely on the information that Equifax has released to the public. All tips and recommendations are solely the opinion of the ITRC and do not reflect Equifax’s opinion or instructions to affected consumers.